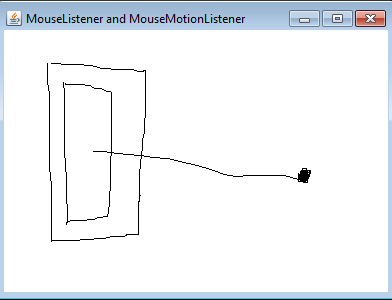 MouseListener interface is used to receive mouse events that are generated by a component when the mouse is pressed, realeased, entered, exited, or clicked. Other mouse events can occur when the mouse is moved or dragged. 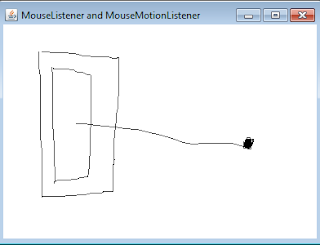 The later two mouse events are received by the MouseMotionListener interface.